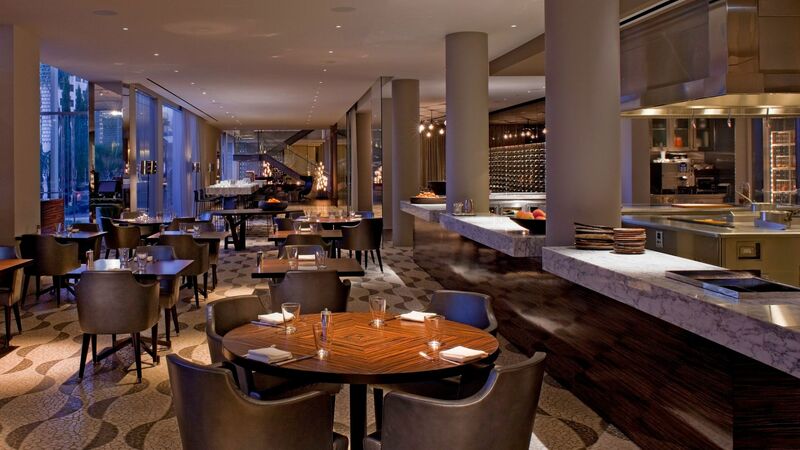 Discover a distinct and delicious dining experience in Los Angeles without ever leaving your hotel. 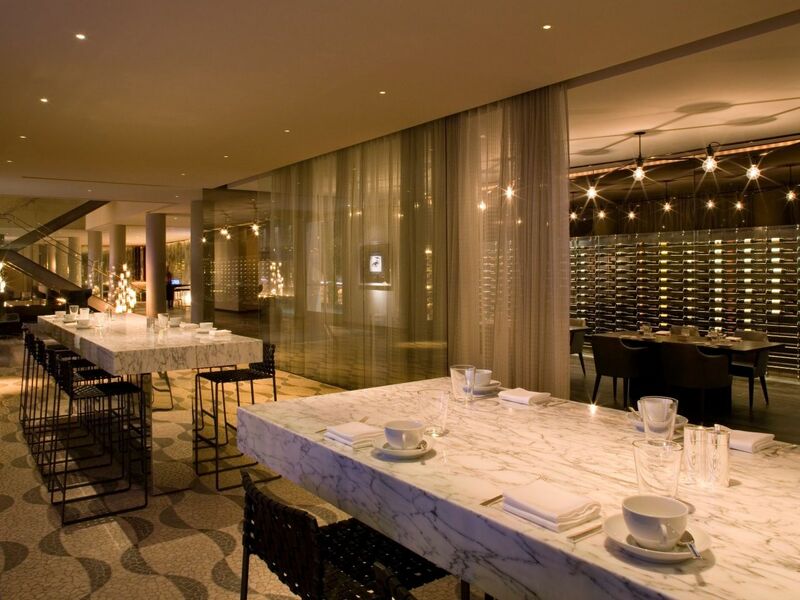 From classic, authentic cocktails to market-fresh California cuisine, Andaz West Hollywood offers a rich kaleidoscope of drinks and dishes—always paired with a casual yet sophisticated ambiance. In the spontaneous open-kitchen atmosphere of Riot House Restaurant, you’ll find colorful food and playful cookery that’s always fresh and relevant. In fact, menus change seasonally to ensure you have a unique, flavorful dining experience. 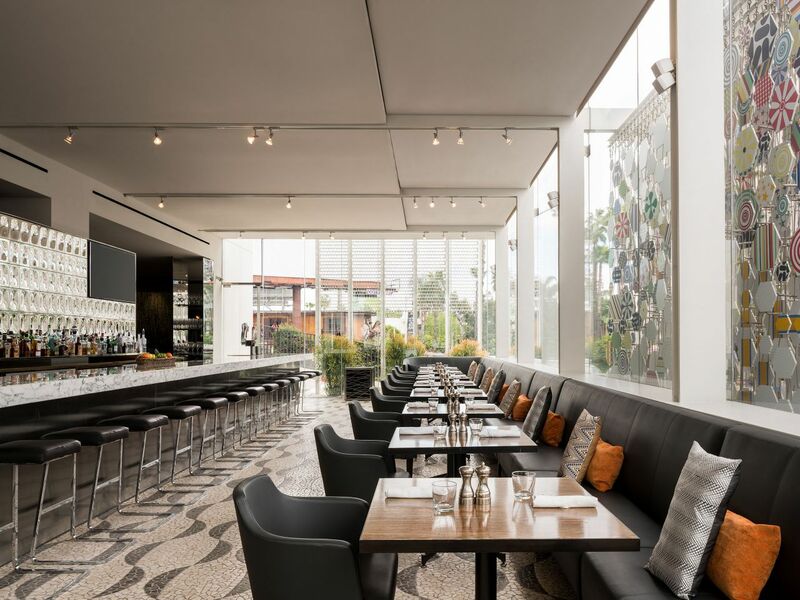 Grab a communal table and indulge in a generous West Hollywood happy hour with good company. Once a hangout for hard-partying rockers of the ’70s, Riot House Bar now offers a vibrant, engaging space to drink, snack, and socialize on Sunset Boulevard. 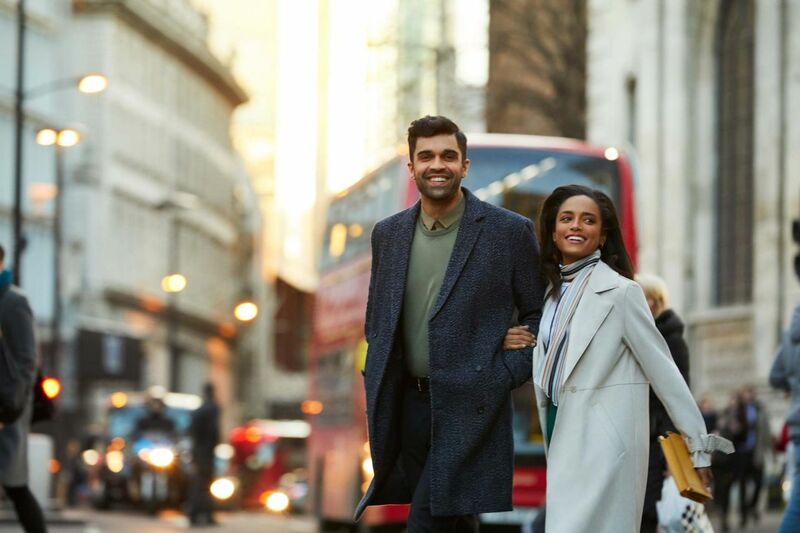 Indulge in an after meeting cocktail, sip California wines from our extensive list, or enjoy a refreshing microbrew while taking in spectacular views of the Sunset Strip. Lounge on a chaise or daybed beneath the warm California sun as you drink and dine at the highest rooftop pool bar in Los Angeles. 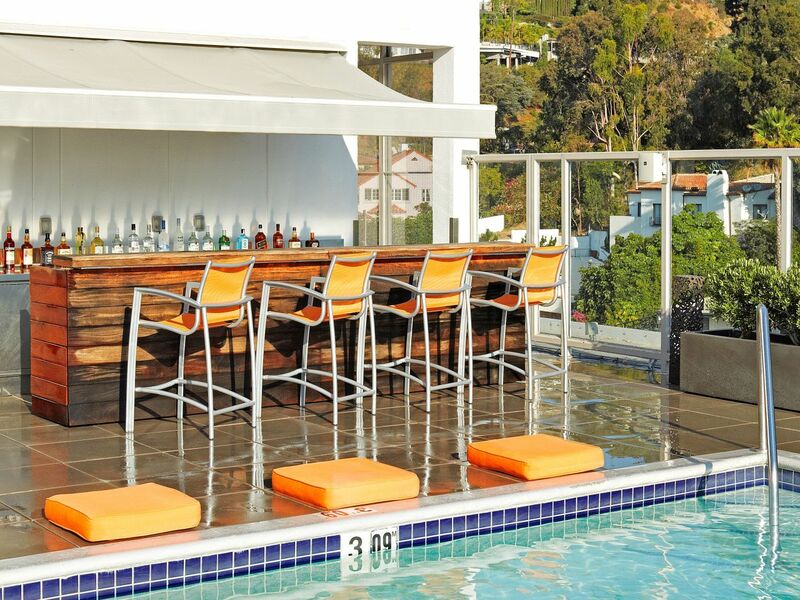 Open seasonally, The Sundeck offers light, appetizing fare, artisan cocktails made with fresh ingredients, and spectacular views of the Sunset Strip and Hollywood Hills. Prefer to dine from the comfort and convenience of your room? Order from Riot House Restaurant and have a remarkable meal delivered straight to your door.